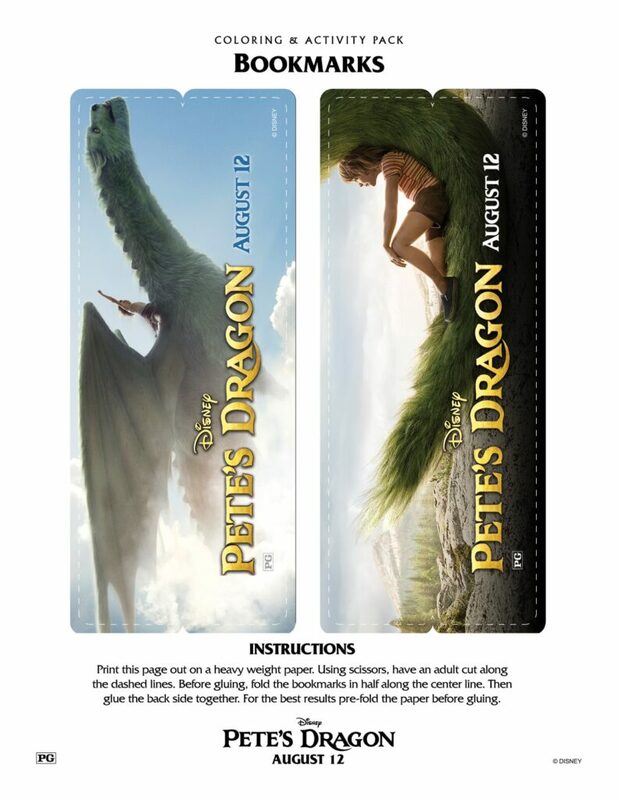 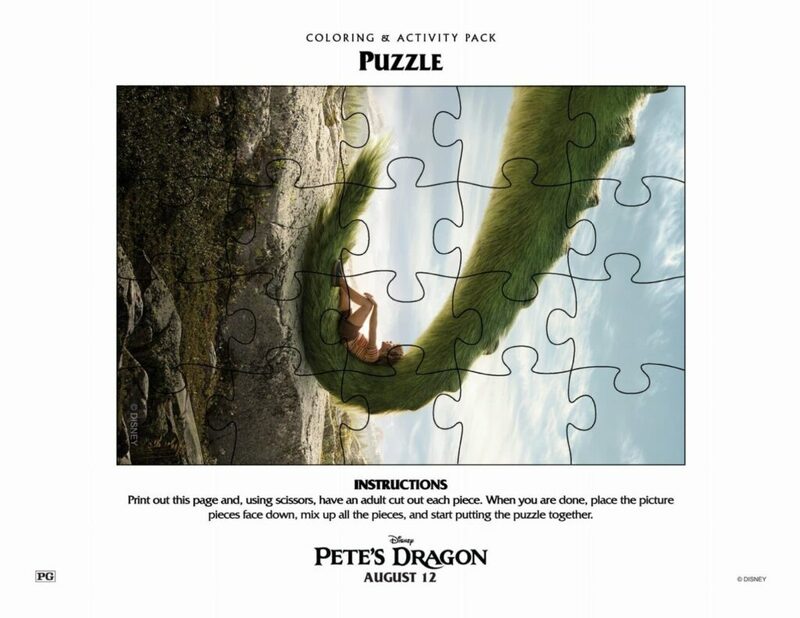 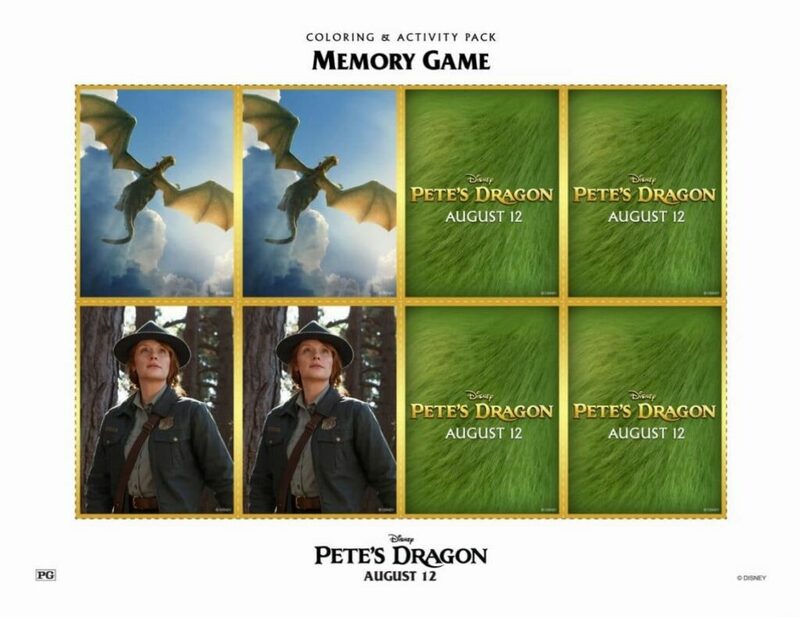 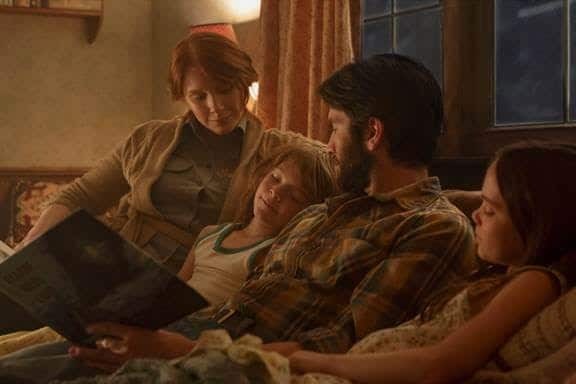 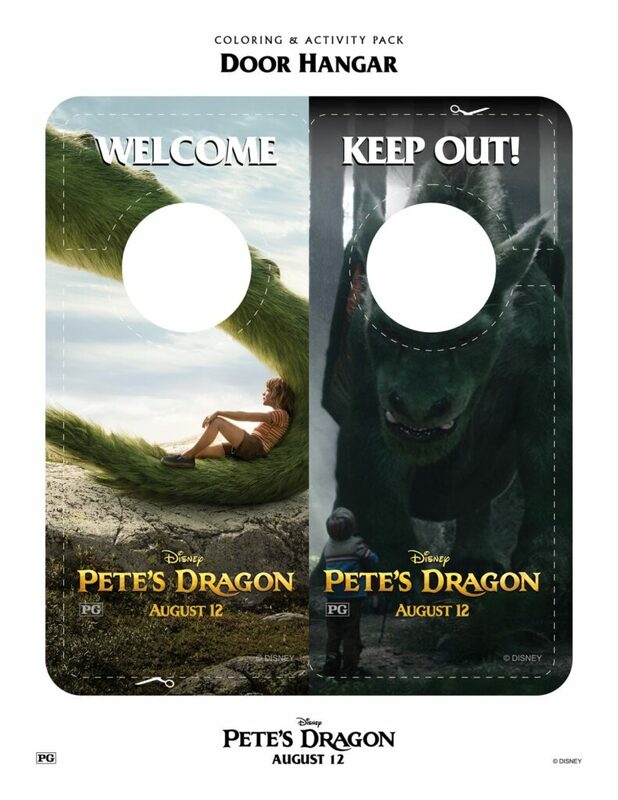 Is everyone as excited as I am about Pete’s Dragon? 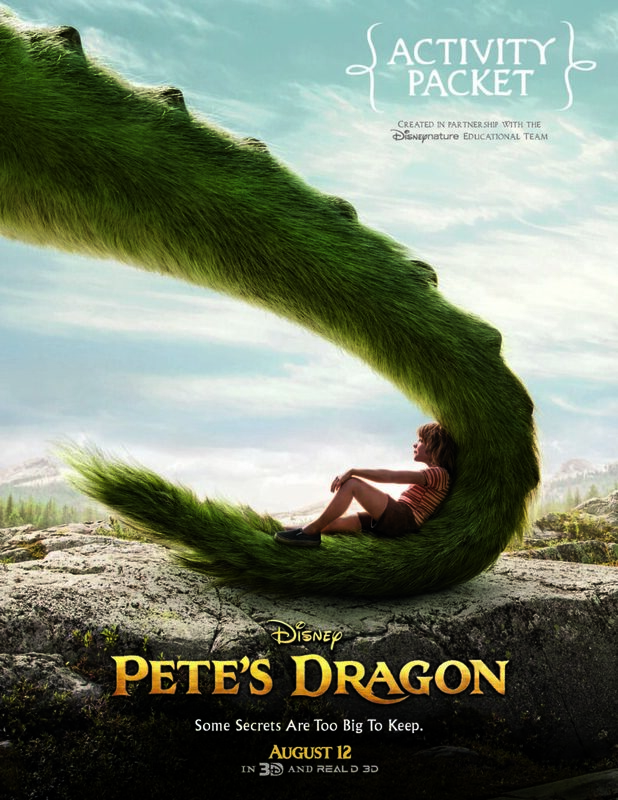 This is a family friendly movie and it looks amazing. 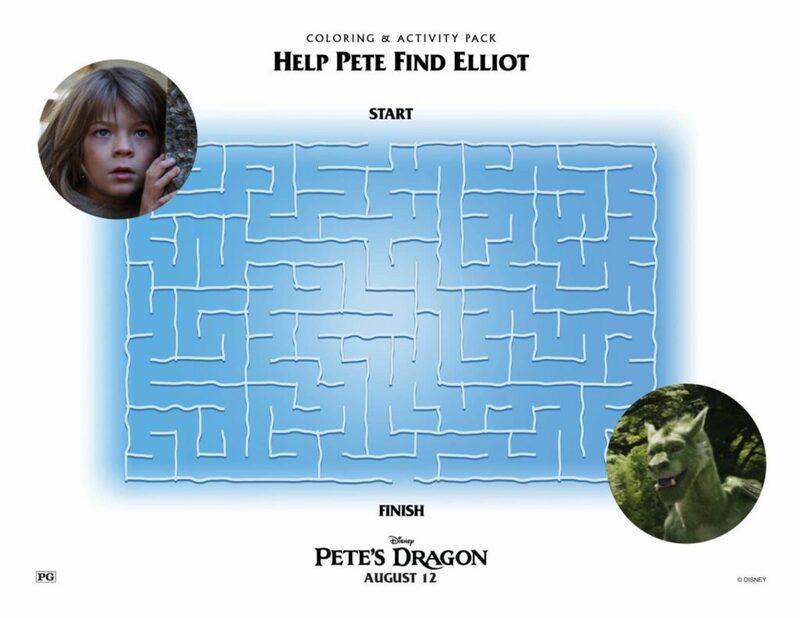 Right now you can print out some activity sheets. 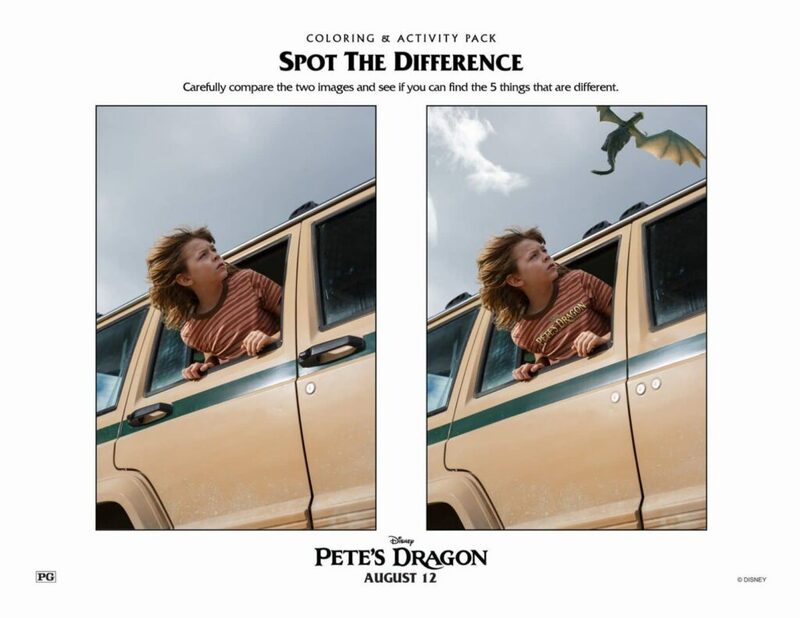 Click ON the photo below to download the pfd.